The Museum of Witchcraft and Magic is open again for a new season. Featuring many new and old objects, they are back up and running ready for the late spring visitors. Some of the items on show include Patricia Crowther’s Goat of Mendes ritual mask, the Temple of Artemis candlesticks and Doreen Valiente’s chromed figurine featuring a hand-painted pentacle. The Museum of Witchcraft and Magic houses one of the world’s largest collections of items relating to witchcraft, the occult and magic. With over 3000 objects, a wise woman’s cottage, a herb garden and a shrine it is a memorable place. It has been in the picturesque Cornish coastal village of Boscastle since 1960 and is one of Cornwall’s most popular museums rated highly on Trip Advisor. The Museum intrigues visitors with its collections of charms, curses, herbs and healing and sea witchcraft. Some of the most popular items are magical tools such as glass knitting needles, objects which were used for scrying such as black mirrors, crystals and crystal balls and their collection of protection talismans made by soldiers in the trenches of World War One. The Museum also has an extensive library with other 7000 books and an archive of documents which can be viewed online or visited by appointment. Find out more about the museum by clicking here. Treadwell’s Books in London has a fantastic itinerary of events over the next few weeks. 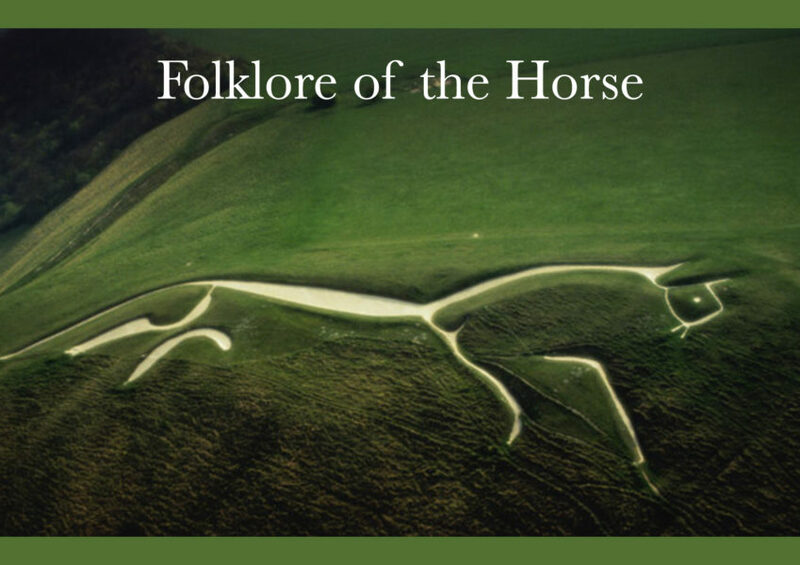 These events include a sold-out scrying workshop on April 14th, a magical performance called Through a Glass Darkly on April 12th (almost sold out), and a course on Western Esoteric Traditions this evening, April 4th. They also have workshops related to rune magic, as well as working magic in the city. Treadwell’s Books is a special kind of bookstore – it features esoteric arts, great books, high culture, witchcraft, scholarship. Advanced degrees in the banned, the burned, the ridiculed. Open 7 days a week. It is a great place to learn new things, to explore the otherworldly contents of a great book, or to meet new people interested in the same things as you. You can find out more about the shop, and visit their online shop too via their website. You can reach that by clicking here. 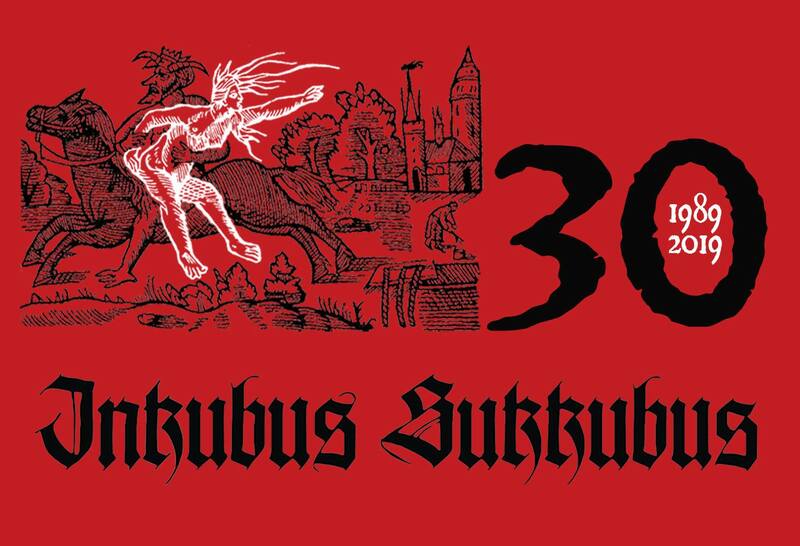 Celebrating their 30th anniversary in 2019 and having released 24 CDs during their impressive career, UK-based pagan/goth/folk rock band Inkubus Sukkubus have performed countless shows in the UK, Germany, Sweden, Norway, Denmark, Poland, Czech Republic, Holland, Belgium, France, Italy, Portugal, Greece, Turkey, Russia, Lithuania, Finland, USA, Mexico, and Australia. Inkubus Sukkubus will be performing a live rock set on the evening of Saturday, August 24th, and are looking forward to performing, chatting with fellow pagans, signing CDs and generally partying at the wonderful Artemis Gathering. You can find out more about Inkubus Sukkubus via their Facebook by clicking here, or you can visit their website by clicking here. 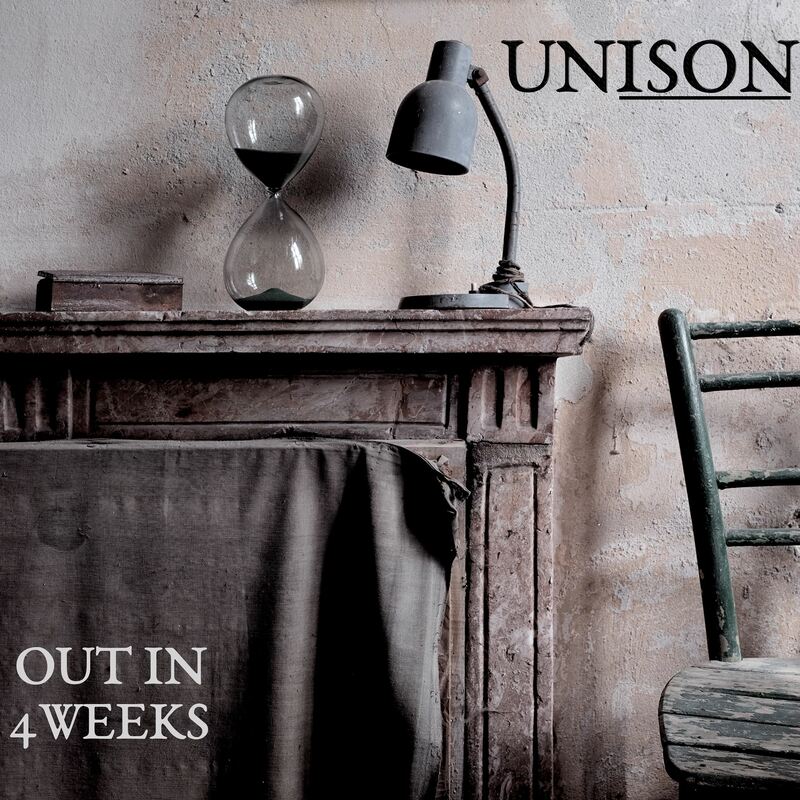 ISON will be releasing their highly anticipated second album, UNISON in 4 weeks time. This is also to be accompanied by a music video from the new release. ISON was born in autumn 2012 after a trip in the south of England, the period in which the comet with the same name was discovered. Alec and Daniele have created this experience by mixing the respective music peculiarities, finding a synthesis in the world of electronic music. Trip-hop, ethereal, ambient, darkwave and dream pop blend in mystic and dreamy atmospheres. Two voices in harmony merge with the soft and industrial sounds of the instrumental compositions: brass, strings and drums are geometrically tuned to the variety of synthetic noises. You can find out more about ISON by clicking here. 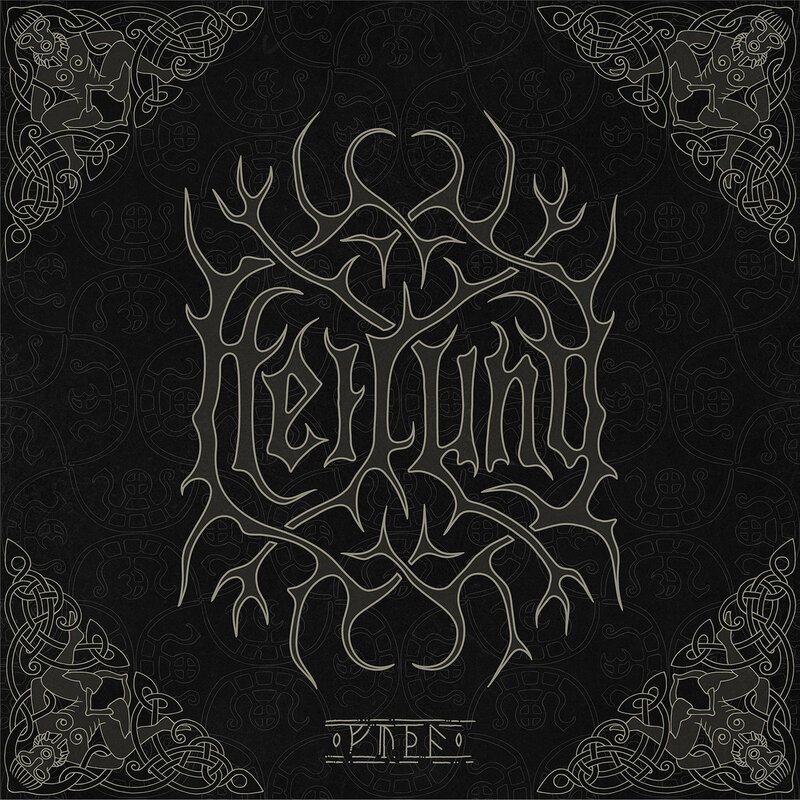 Heilung have unleashed the first release from their upcoming album FUTHA. The newly unveiled song, Norupo, is based on the poem known as “the Norwegian rune poem”. The poem was preserved in a 17th-century copy of a now lost 13th-century manuscript. The Norwegian rune poem gives a complete description of all sixteen runes of the Younger Futhark, also commonly known as the “Viking runes”. 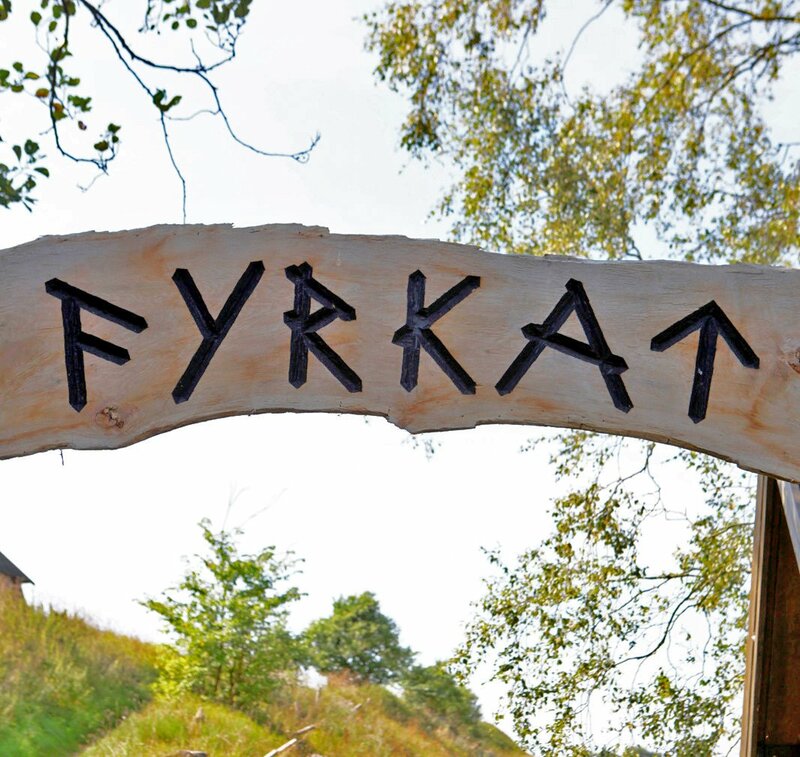 These runes are also the foundation for the artwork of “Futha”. Heilung is amplified history from early medieval northern Europe and should not be mistaken for a modern political or religious statement of any kind. Find out more about Heilung by clicking here. Cesair has added brand new merchandise to their website. We updated our website and webshop, which now includes many new items you might like! Such as new zip-hoodies, shirts and canvas bags, sporting our new logo and the Yggdrasil artwork featured in our music video for Rúnatal. We are particularly proud to let you know that our debut album, Dies Nox et Omnia, is finally back in stock after two years. This is the original album from 2013, with all original tracks, including Graeica, Canso, Mal Casada and Bergatrollets Friari. It has been remastered by Grammy Award-winning mastering engineer Darcy Proper and now comes in a new, different digipack with a separate 32-page booklet. Click here to visit their shop and find out more about Cesair.